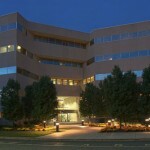 The Hillsite Office Building is a seven-story, 111,521 square foot building situated on 3.98 acres. 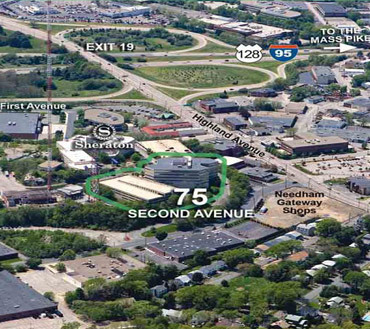 The office building is located immediately off Interstate 95/Route 128 via exit 19A in the heart of the Central Route 128 market and enjoys convenient access to the Needham Sheraton Hotel, Knowledge Beginnings, as well as a variety of retail, restaurant, and banking establishments. 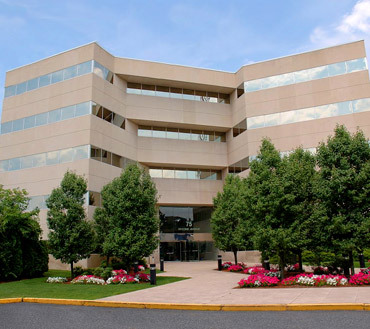 Along with office space, NEOC offers, professionally run Meeting and Conference Rooms, Virtual Offices and Business Services to companies of all sizes. Our meeting rooms come equipped with the latest in communication technology and serviced by our trained office staff. Find out why NEOC is your trusted provider of meeting and conference room rentals in Needham MA. 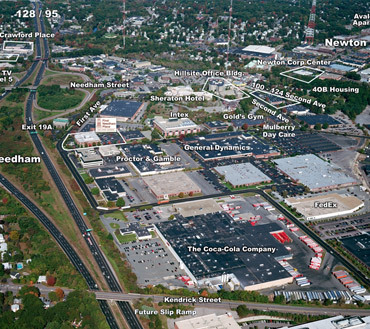 Newton Executive Office Center is uniquely Positioned to Provide your business access to other office centers throughout New England & the world. 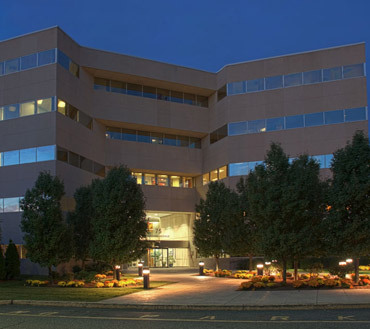 Through its status as a founding member of New England Executive Office Centers (NEEOC), your business gains access to the space and services of all independently owned business centers around New England. Through its membership in the Alliance Business Center Network (ABCN), your business gains access to business centers across the US and Internationally.